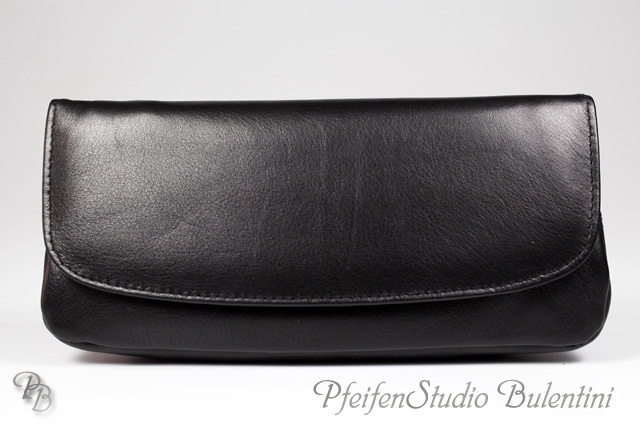 In this category you find different KENT Midi Meerschaum pipes. Please note that all of these pipes are unique and can be ordered just once. 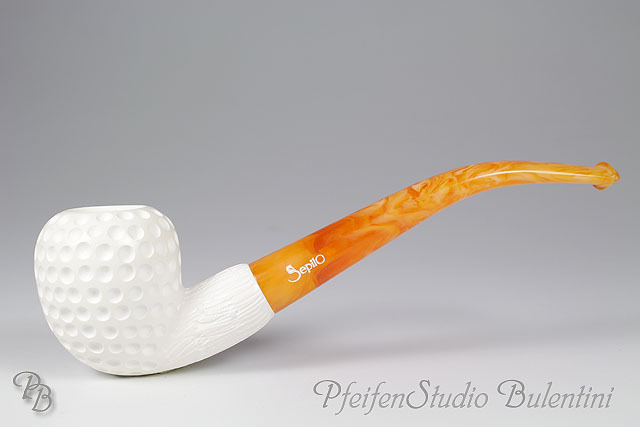 In case of ordering a Meerschaum Pipe you will receive exactly the pipe shown on the photo.